Country Girl Fitness: 21 Day Fix Extreme TEST GROUP... Registration NOW OPEN! 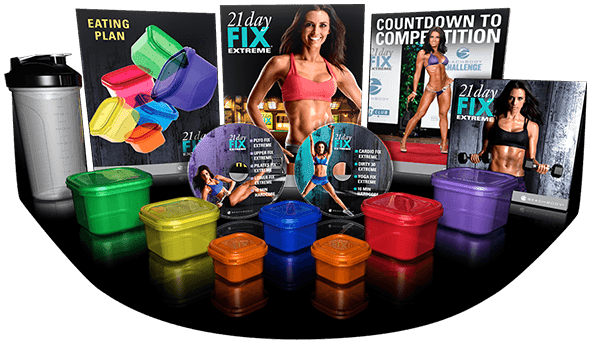 21 Day Fix Extreme TEST GROUP... Registration NOW OPEN! 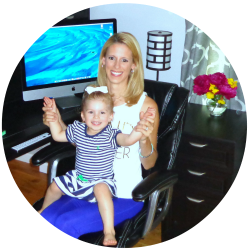 ***Registration is now open for my *21 Day Fix Extreme Test Group! * Are you ready to make 2015 your b*tch!? Let's do this! Want to be in the best shape of your life by SUMMER??! NOW is the time to start!! Think of where you could be in 6 months if you start TODAY!! Registration is open and will go until Feb. 9th... or until the group is full. There will only be 10 spots available... so message me on facebook if you want to chat more about details! www.facebook.com/cheyenneatracy You can also fill out the Challenge Group Application on this site if you would rather do that. I KNOW you have 30 minutes a day to take some time for yourself and do this!! !